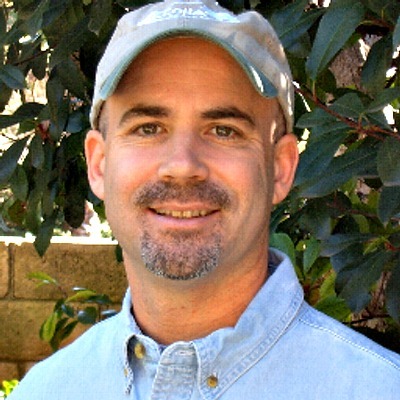 Are you looking for a Toluca Lake summer camp for your kids? Discover Aloha Beach Camp!. 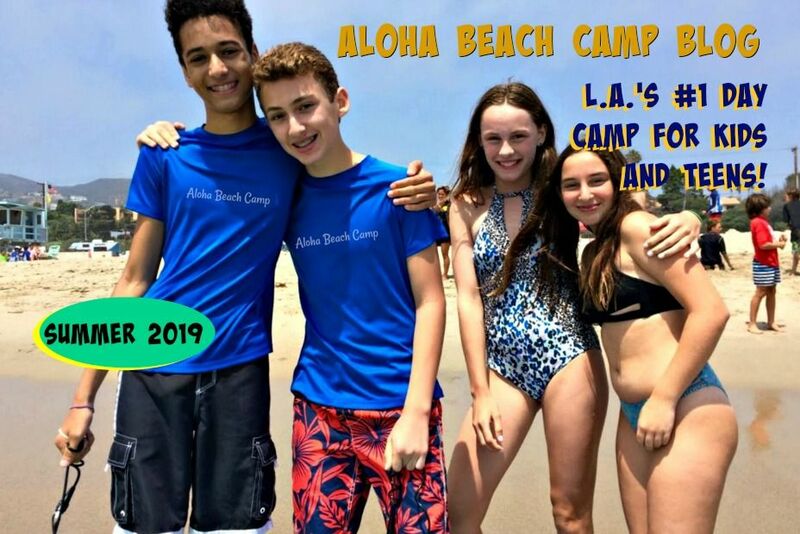 Aloha Beach Camp is a classic beach program for kids and teens that takes place in Malibu. Daily transportation to and from camp is provided from the Toluca Lake area so you don't need to drive your child to camp yourself. Visit our main Aloha Beach Camp website for more information today.